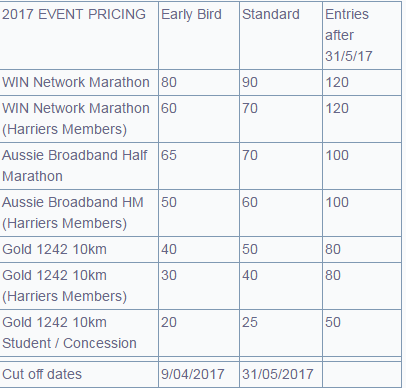 Traralgon Marathon 2017 | JustRunLah! The Traralgon Harriers Athletics Club proudly presents “Australia’s Oldest Marathon”. The friendly vibe and country atmosphere make it the ideal event for serious and novice runners alike.